Well the day has finally arrived. 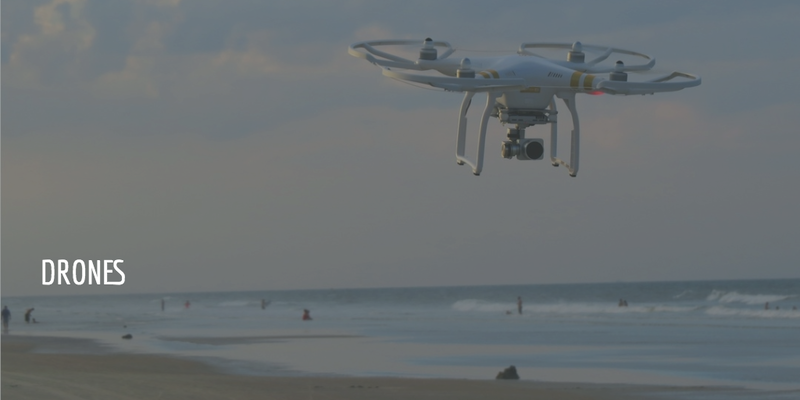 Although the details around Part 107 were announced in June, today represents the first day people may legally operate a drone for commercial purposes under the new FAA regulation. To coincide with the new Small UAS Rule, aka Part 107, Commercial UAV News announced today the release of a free online report, What You Need to Know to Legally Operate Your Drone Under New FAA Regulation, that helps define what it means to legally fly drones under the new FAA regulation that went into effect today. The ruling represents a critical moment that will forever change the commercial U.S. drone industry, and the report is an accessible article that outlines the essential guidelines for non-hobbyist small unmanned aircraft (UAS) operators looking to understand the impact of Part 107 and the stipulations for flying commercial UAVs under the new legislation. The new report by Commercial UAV News helps to clarify what is required, spells out operations that are enabled and restricted, outlines what the process entails, and reveals what Part 107 covers. It also clarifies what Part 107 means for those previously cleared by the FAA to legally operate commercial drones under Section 333 Exemptions. Created by Commercial UAV News Executive Editor, Jeremiah Karpowicz, the report is the latest installment in a series of free online reports featuring exclusive insights and industry information on commercial drone use in civil infrastructure, construction, and precision agriculture, and more. "This is an important year for commercial drone operators with the FAA comprehensive set of rules regarding operation, andCommercial UAV News wants to provide the best information possible to anyone taking a serious look at using the technology" said Karpowicz. The impact of the new Part 107 legislation and other important new developments for commercial drone applications will also be among the hot topics and trends for discussion by UAV experts and industry leaders at the annual Commercial UAV Expo, being heldOctober 31November 2, 2016 at the MGM Grand in Las Vegas.